A good walking shoe is the most important travel-related item you can buy. If you’ve ever spent a day walking around a new city in uncomfortable shoes, then you understand. Arch support, cushioned footbeds and breathable materials all help to ensure you're having a good time, instead of being miserable. Nobody wants to hear you grumbling about your aching feet or oncoming blisters, least of all yourself. Fortunately, there are lots of shoes on the market that make it easy to be on your feet. Plus, many of the following styles, like Skechers, Superga and Allbirds, are available in men and women’s sizes. If you haven’t already, it’s time to find a shoe that works for your travel needs. Read on to discover our top picks for the best walking shoes for travel. 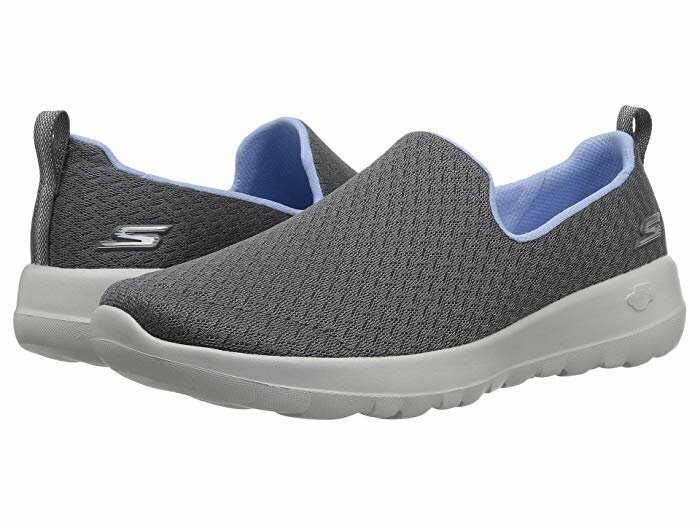 Skechers Go Walk is a great walking shoe for travel, plain and simple. The mesh material is breathable and the insole has arch support and extra cushioning, which means your feet will stay happy all day long. Plus, they’re easy to slip on and off, which is great for airport security, but they’re also light enough to pack in your suitcase. And at only $50 a pair, this is one travel purchase that won’t break the bank. 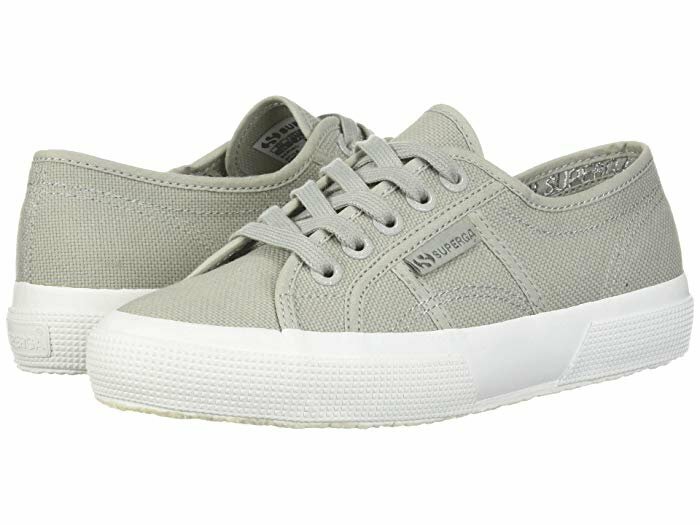 Superga’s Classic Sneakers are the perfect blend of function and fashion. They’re cute enough to wear with jeans or a dress, but comfortable enough for a day of walking on cobblestone or brick. And since they come in neutral colors like cream, white and gray, they’ll go with just about anything. Pack them as your go-to shoe on your next trip to Paris or Rome and you’ll be comfy and fashionable all day long. When travel gets adventurous, your shoes need to be comfortable, versatile and a little bit rugged. Keen’s Sienna delivers in all these aspects. An attractive flat with a reinforced rubber toe, they’re both stylish and practical. The Mary Jane elastic strap adds a touch of sophistication and ensures your shoe stays put, regardless of what your day throws at you. Whether you’re walking, boating or riding a camel, this durable shoe will prove its worth. 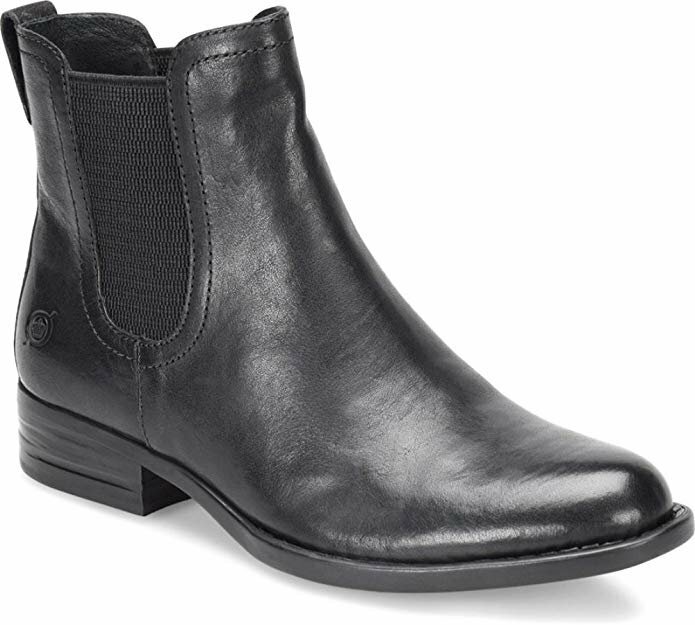 Born knows how to make a stylish and comfortable shoe, and the Casco Boot is no different. The footbed has layers of padding and the outer materials are made to be shock absorbant. The result is a useful boot that looks good and can withstand a day of walking. The elasticized goring makes for easy on-and-off at the airport and the full-grain leather or suede will protect your feet in all kinds of weather. People everywhere have fallen in love with the Ecco Damara. 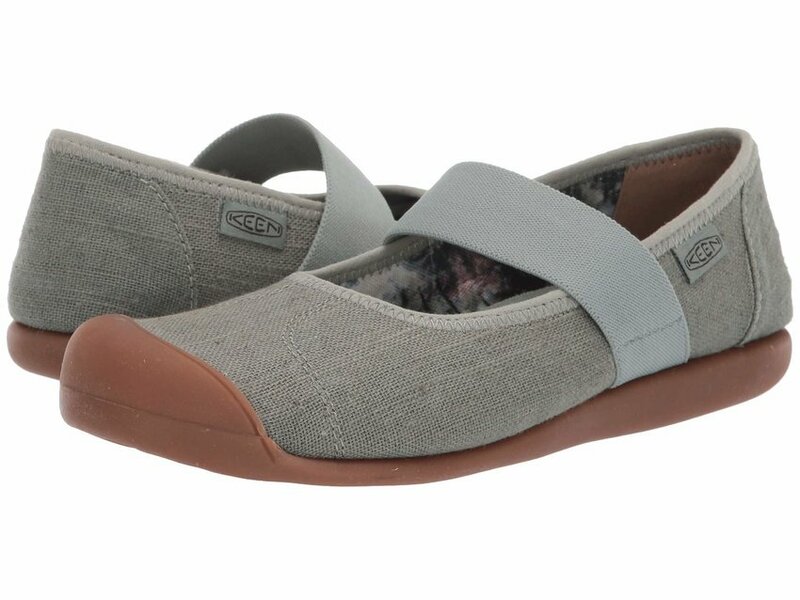 This sandal combines Scandinavian style with an EVA footbed, which has shock-absorbing qualities. The leather straps are soft and adjustable and the gladiator look makes for effortless fashion. You may buy these shoes for travel, but you’ll probably end up wearing them just about everywhere. Cozy, comfortable and a low-carbon footprint? 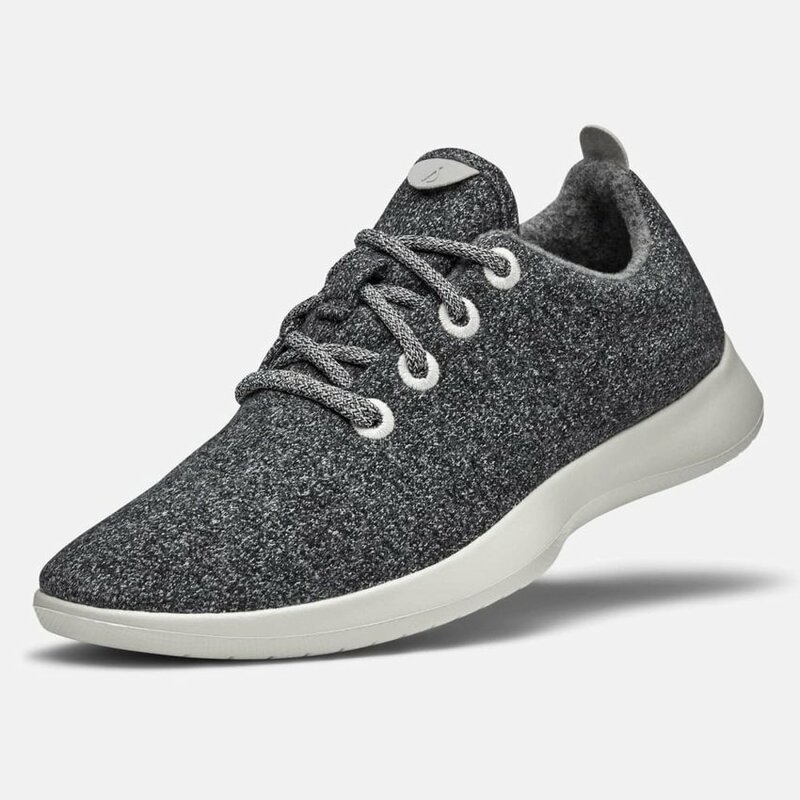 Allbirds Merino Wool Sneakers has it all. In addition to using recycled materials for the laces, both the uppers and the padded instep of this eco-conscious sneaker are made out of sustainable merino wool. Although it may seem counterintuitive, merino wool works well in either hot or cold weather. If your feet sweat, it keeps them cool and if you have poor circulation, your toes are sure to stay warm. Trust us, your feet will be happy all day long in these eco-friendly sneakers.